Send us an e-mail we would love to hear from you! 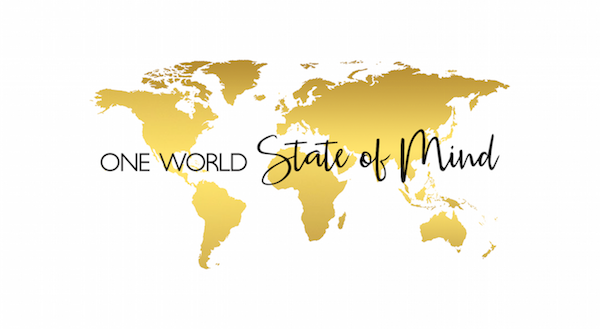 Find One World State of Mind on Facebook here. The party is on Instagram here. Follow along as I cross items off my bucket list with the hashtag #OneWorldBucketList and follow my travels with the hashtag #OneWorldTravels. Find travel inspiration on Pinterest here for your next adventure. 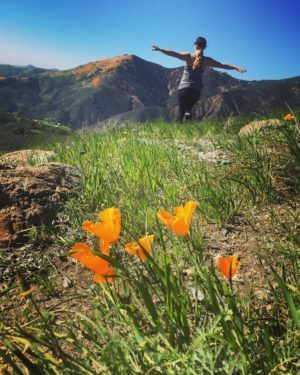 Don’t miss out on my next adventure! 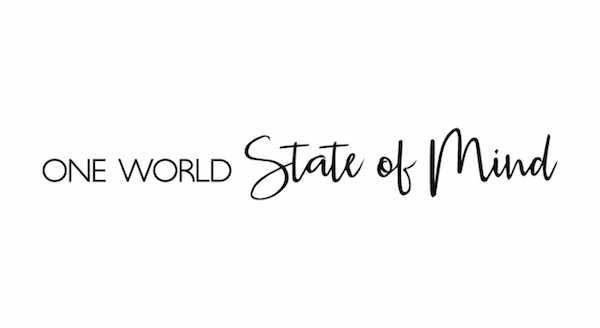 Follow One World State of Mind on Bloglovin’ here. Find out what really happens beyond the picture perfect moments on Snapchat (CarissaOwens).